The leading Florida fire alarm service provider of fire alarm, sprinkler, and suppression system solutions for businesses small to large. From support to installation, DynaFire covers all of your protective needs. 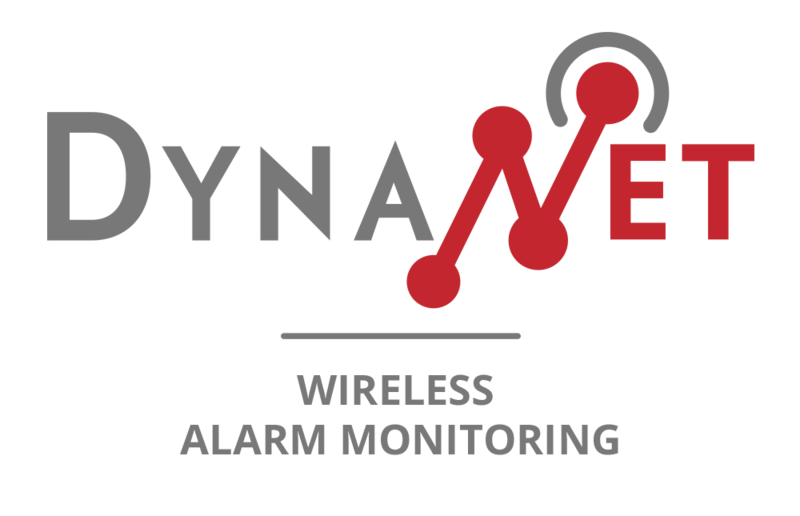 DynaFire provides state-of-the-art sprinkler and fire alarm systems for your business. Looking to secure your business? Reach out to DynaFire today! Wireless Alarm Monitoring – No Telephone Lines Needed! Want to know how it works? Watch this video explaining how. Or Your Monitoring Is Free!! Exclusions Apply, see Our Guarantee for Details!